Stardust The Super Wizard. Based off charecters by Fletcher Hanks. Story and charecter re-imagining by Jason Derr. 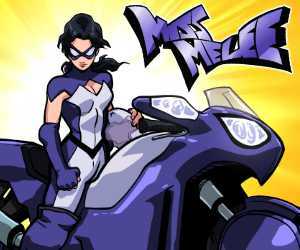 Character and Story developed by Jason Derr and Simon S. Andrews. Words Jason Derr. Art Simon S. Andrews. Published by Dreamland Pictures LLC. © 2008 Jason Derr and Simon S. Andrews. 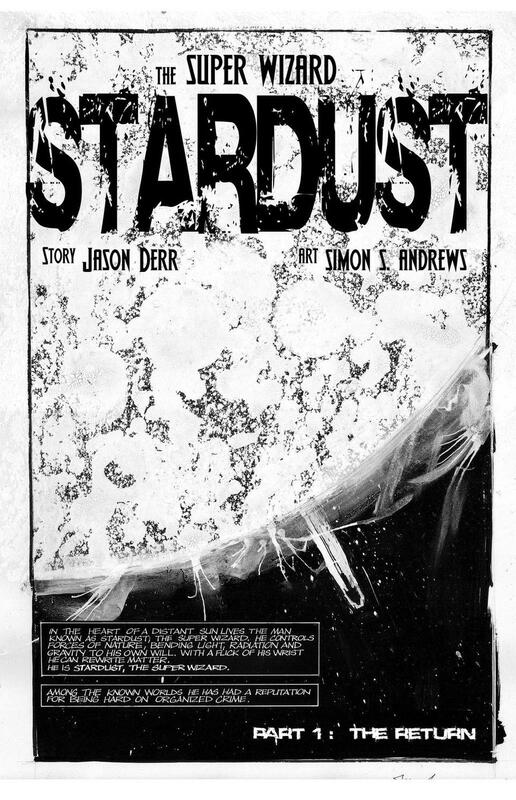 Stardust is a registered Trademark of AC Comics. Used by permission. Go to ACcomics.com to say thank you. I dont' get that joke.